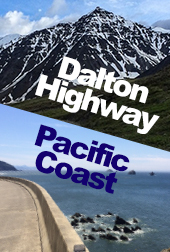 Peter's bicycle trip down the Dalton Highway from the Arctic Ocean to Fairbanks and Janos' trip down the coast from Seattle to San Diego. 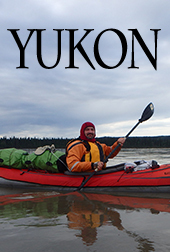 Imre's 1800 mile kayak journey down the Yukon River from Whitehorse Canada to Graylike Alaska. 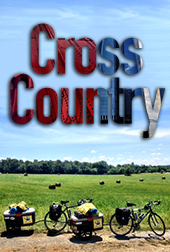 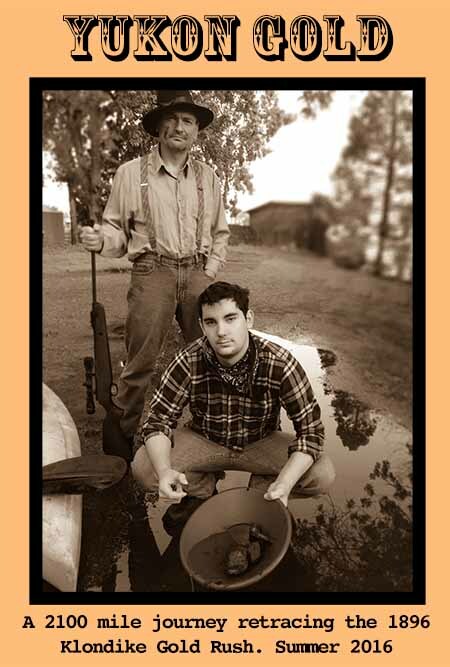 Peter and Janos' 3800 mile bike ride from New York City to San Francisco.